South African Grape Region - Gino Pinto Inc.
Our Pinotage is from the same family estate that we sourced in the past. The estate is located at the end of a narrow mountain valley and has unique climatic conditions. The narrow valley creates a funnel effect with cooling winds in summer with sufficient rainfall. The valley has a Mediterranean climate with warm days ensuring good sugar development and cool nights that preserve the balance of natural acids in the grapes. These grapes are grown on the same estate (above). They will be picked at optimal ripeness so you can expect good, ripe-berry flavors. This farm is in the Cedarberg mountains 500 meters above sea level. It has deep water-retaining soil with bush vines with long, warm summers tempered by cool sea breezes at night. The reward is small, concentrated (grape) berries with well-balanced sugar, acid, tannin, and color. These grapes produce exceptionally ripe and deep-flavored wines. This region has a hot, dry climate, tempered by cool ocean breezes at night and cold temperatures during winter. Originally known for the mass production of grapes, this region has raked in accolades for its Cabernet when yields are kept low. Our grower is a family-run farm with older low-yield vines. Our vineyard block has been hand selected for high-quality grapes. 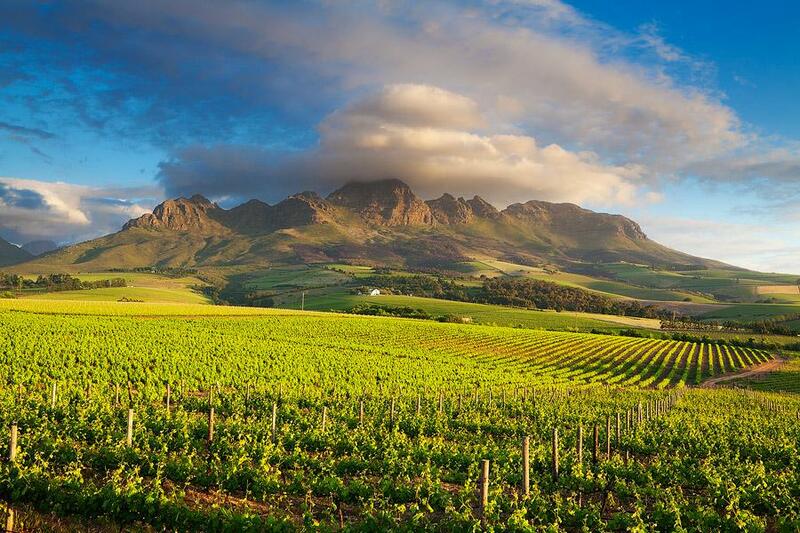 Stellenbosch is, perhaps, the most famous wine-producing region in South Africa. 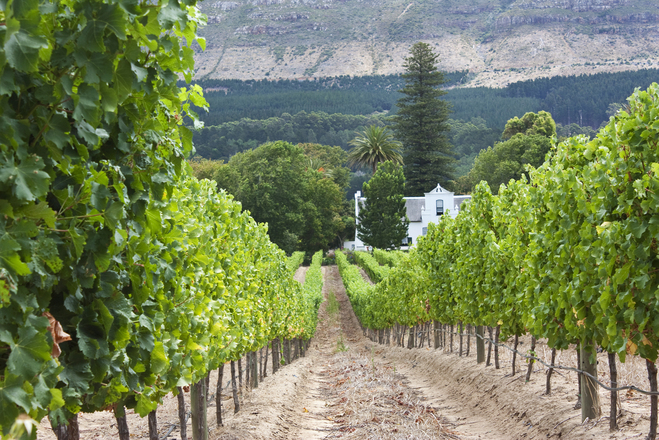 The town is steeped in history and is home to the country’s best-known wine estates. Stellenbosch Cabernet is highly sought after. Granite and sandstone soils with high clay content means that while they are free-draining, they have excellent water-retention properties. The soils in this area are famous for their suitability to produce premium, red-wine grapes. Our grower’s estate is in the Devon Valley (10-minutes outside the town of Stellenbosch) and produces fine, premium red wines. The grower pays meticulous attention to his vineyards which produce full, rich wines that age well.